Sometimes I feel like my mom was superwoman, really, how did she find time to do the 101 things my siblings and I had going on. From Brownies to dance, Cubs to basketball, dentist appointments to doctor checkups she must have had a clone. I feel like my kids don’t do half the activities I did as a child yet still our schedule is jam-packed, and we become very busy. Thankfully there are a few things that we are never too busy for; one of them is our oral health. 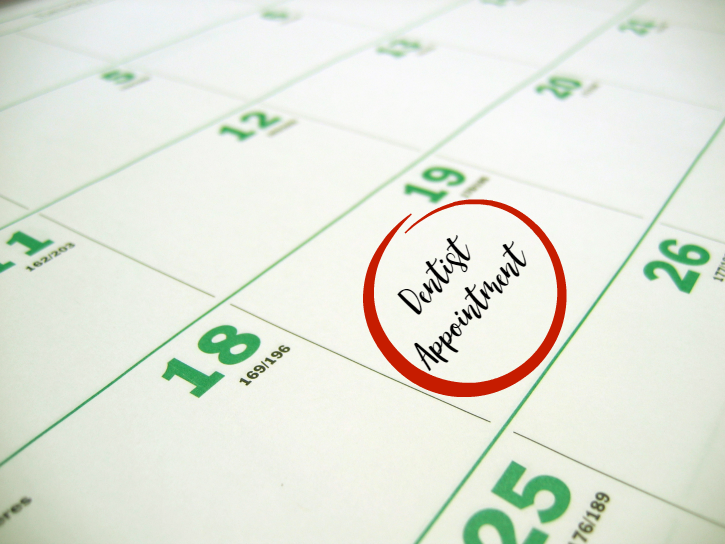 Regular dentist appointments are the best way to detect any oral health problems you might not realize are creeping up and prevent them before they become a big problem. Many dental diseases including tooth decay are much easier to treat and cost far less time, pain and money if you detect them early. Our overall oral health affects more than just our mouth; it affects our physical, mental and social well-being. Here are a few tips that I found helped set the foundation to great oral health with my kids. Set an early example: brushing your teeth with your infant in your arms or having them sit and watch you brush and floss will get them interested in the task of brushing their teeth. When they are infants, you should also be gently wiping the gum and tooth surface with a damp cloth to remove bacteria at least twice a day after feedings. Set a routine: when your infant’s first teeth come through have them brush with you in the morning and at bedtime. By setting a routine and doing this as a family, it will help encourage positive oral hygiene. Sing songs together: children love to sing and play so to make your oral hygiene a fun time will get them excited to brush their teeth. Bella loves the Sesame Street song “Brushy Brush“, I will pull it up on my phone and play it while we brush our teeth. 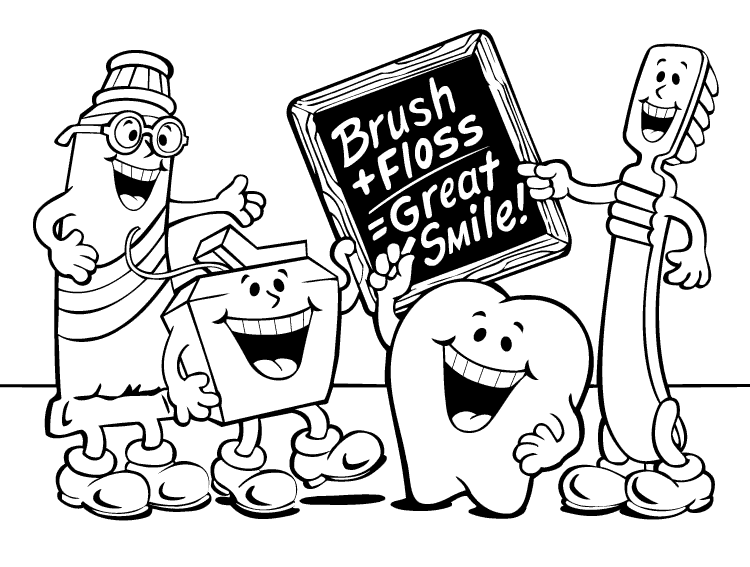 Here is a fun free printable you can download and print for your kids to get them excited about good oral health. Just click on the image to be taken to the download. If you are looking for more ways to encourage your children to be excited about their oral hygiene you can check out these books. I think they are great tools in getting our kids interested in their oral health. April is Oral Health Month, and I encourage you to make your teeth a big deal. Spring cleaning isn’t just for your garage, call your dentist to schedule your spring cleaning & checkup today! If you don’t have a dentist, you can click here to find one in your area.